Check out some examples of what we do. We have fun with MBH and take pride in our work! 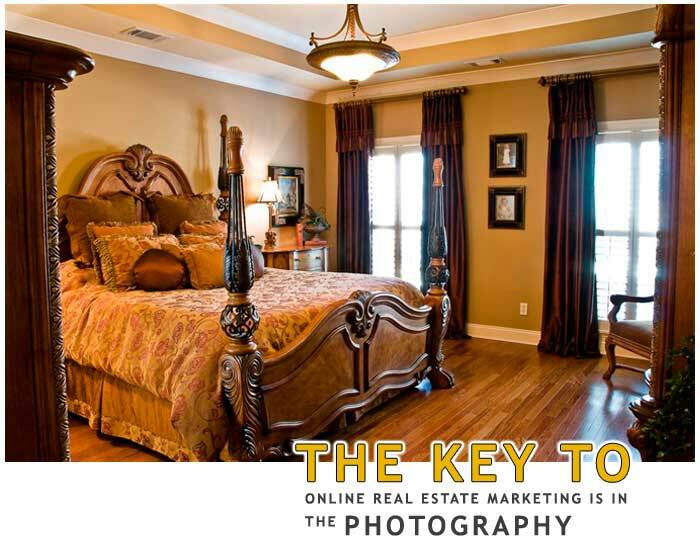 Markets Best Homes is Birmingham's source for professional real estate photography and videography. 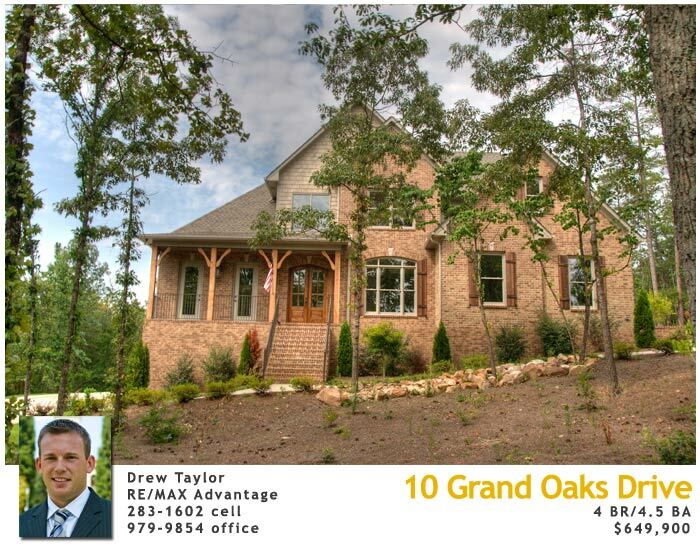 We operate in and around the Metro Birmingham, Alabama area and serve the members of the Birmingham Board of REALTORS, For Sale By Owner listings, and anyone who wants quality pictures of a home without sacrificing a ton of cash. Our staff excel in their repective fields and are willing to go the extra mile for total customer satisfaction. Go ahead, ask some of our clients...they are our best source of referrals! 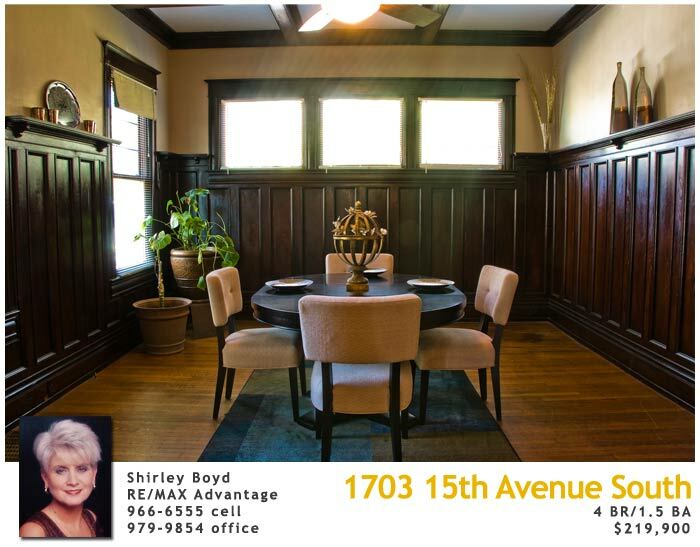 Many think that just listing your home on the net with a few pictures will bring traffic to your listing. Wouldn't you want a professional to come take those for you instead? All for the price of a Sunday newspaper advertisement? 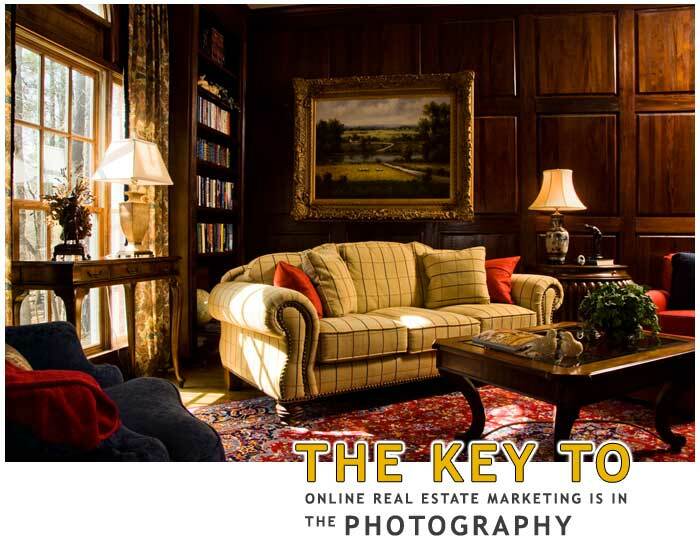 The first impression of your home online is your photography; your digital curb appeal. Don't waste time with dull, washed out pictures. Contact us today to schedule a photo or video shoot.